CAMBRIDGE, MA, February 20, 2013 — Philips, the leader in LED lighting technologies has been identified in the field of Energy and Materials as one of 2013’s 50 Disruptive Companies, MIT Technology Review’s annual list of the world’s most innovative technology companies. Over the last year, Philips has worked to drive down the cost of LED light bulbs by introducing 88 ENERGY STAR qualified LED bulbs that allow these products to qualify for utility rebates and lower the cost to consumers, including equivalents for 60, 75 and 100-watt incandescent bulbs. 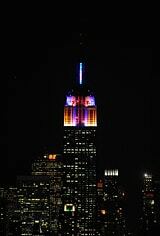 The company has also introduced disruptive lighting technologies such as the award-winning L Prize bulb and Philips hue, the world’s smartest light bulb which can be managed from iPhone or Android devices. The honorees are nominated by MIT Technology Review’s editors, who look for companies that have demonstrated original and valuable technology over the last year, are bringing that technology to market at significant scale, and are clearly influencing their competitors. Spanning energy and materials, Internet and digital media, computing and communications, biomedicine, and transportation, the companies on the list represent the disruptive innovations most likely to change our lives. LED light bulbs use up to 85 percent less energy than traditional bulbs while lasting up to 25 times longer. In addition to offering familiar soft white light, the Philips LED bulbs fit into existing fixtures and work with standard dimmers, giving consumers a simple, long-lasting solution for the home. Philips offers a comprehensive portfolio of LED bulbs in the industry, including 25 and 40-watt equivalents, as well as ENERGY STAR-qualified 60 and 75-watt LED equivalents. 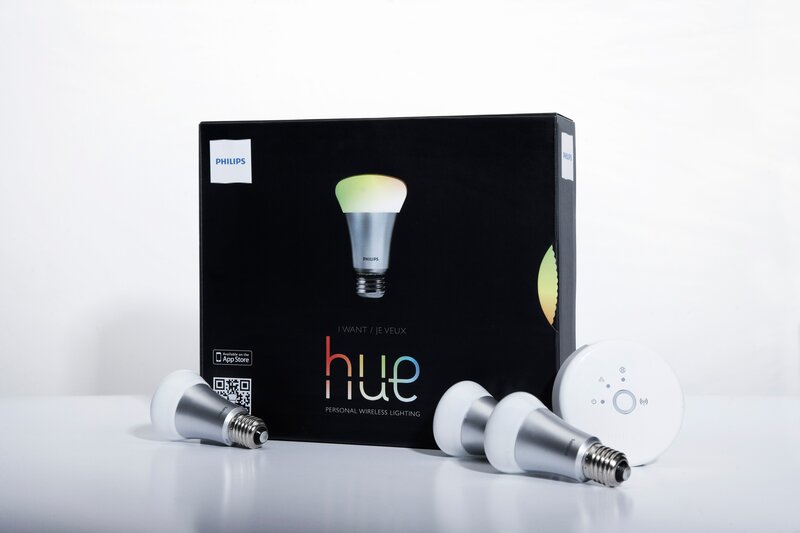 Moreover, the Philips hue bulb takes energy efficiency to the next level, offering consumers the ability to manage their lighting remotely, as well as allowing the light bulbs to do a broad range of colors, including tunable white while using just 8-watts of power at peak consumption. As lighting and technology converge, Philips continues to explore new ways to bring value to the commercial market as well. In recent years, the company has helped the city of Boston to save money and reduce its environmental footprint through LED street lighting, as well as the re-lighting of the Zakim Bridge. 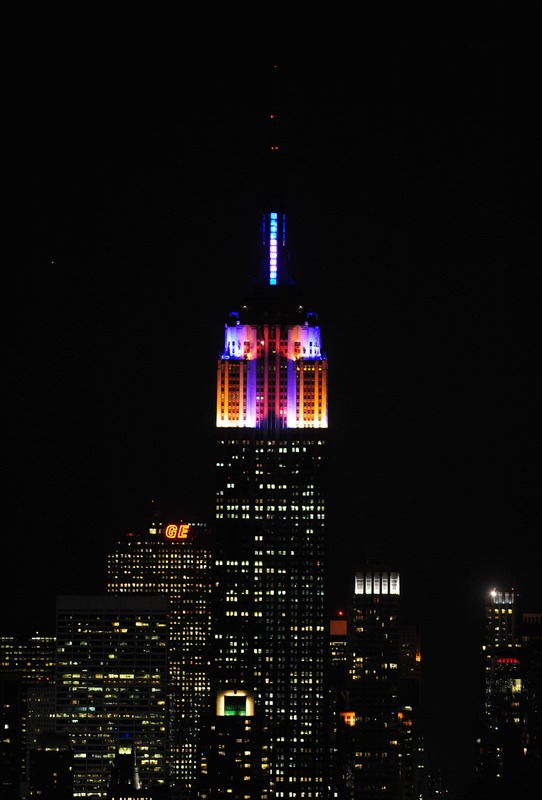 Moreover, Philips developed the new LED lighting system for the iconic Empire State Building, helping it to re-define the New York skyline. Philips and the other honorees will be featured in the March/April edition of MIT Technology Review, available on newsstands worldwide March 5th and online at technologyreview.com on February 20. MIT Technology Review leads the global conversation about technologies that matter. An independent global media company owned by the Massachusetts Institute of Technology (MIT), the enterprise produces publications read by millions of business leaders, innovators, thought leaders, and early adopters around the globe, in six languages and on a variety of digital and print platforms. The company publishes MIT Technology Review magazine, the world's most respected technology magazine (established 1899); daily news features, analysis, opinion, and video; and Business Reports, which explain how new technologies are transforming companies, disrupting markets, or creating entirely new industries. It also produces live events such as the annual EmTech MIT, international EmTech conferences, Summits, and Salons. The company's entrepreneurial community organization, the MIT Enterprise Forum, hosts over 400 events a year around the world.